We are engaged in offering a wide range of Mild Steel Flanges for our valued clients. Fabricated using high-grade aluminum and latest technology, these products conform to the quality parameter. Moreover, these offered flanges are available with us in different sizes and designs suited to the divergent demands of the customers. We are engaged in offering Nickel Steel Flanges for the clients in national and international markets. 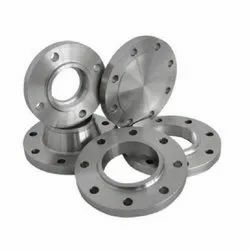 We manufacture Nickel Steel Flanges from the best quality raw materials ensuring their high strength and effective performance in various applications. Due to their high durability, our Nickel Steel Flanges are high on demand in the overseas market. Avail from us precisely engineered Copper Steel Flanges at the most affordable prices. The Copper Steel Flanges offered by us are perfect for diverse industrial applications. Owing to various industrial specifications, our Copper Steel Flanges are high on demand in the national and international markets. 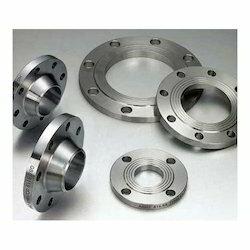 Our esteemed customers can avail from us remarkable Carbon Steel Flange. These offered products are fabricated by making use of supreme quality requisite basic material and latest technology. Conforming to the defined parameters of the industry. 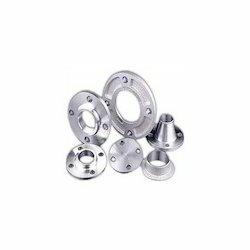 We bring forth an impeccable range of Stainless Steel Flanges for our valued clients. 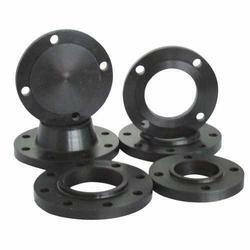 These flanges are made of optimum-grade basic metal and advanced technology. The offered flanges are in compliance with the stringent quality parameters for the industry, signifying their high standards. These are available in various sizes and dimensions that can be customized as per the specifications of the clients. 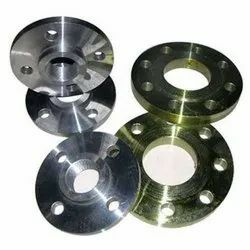 We are amongst the prominent Manufacturers, Importers, Exporters, and Suppliers of Alloy Steel Flanges. Our Nickel Alloy Flanges are well reckoned in the international market for their premium quality and durability. We manufacture these from high grade Nickel. Type: Slip-On, Socket weld, Weld neck, Screwed, Blind, Lap Joint, Long Weld Neck, Boss, Orifice, Spectacle, Ring Joint, Threaded. We are found amongst the leading Duplex Steel Flanges Manufacturers, Exporters and Suppliers in international market. We have made available a wide collection of Duplex Steel Flanges that cater to the exact requirements of the clients. These Duplex Steel Flanges are also tested on various parameters. 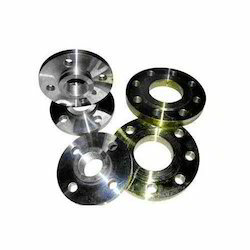 We are looked upon as one of the preeminent Alloy Steel Flanges Exporters from India. 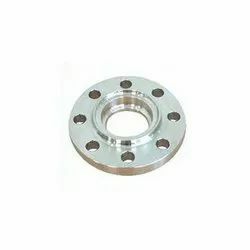 The Alloy Steel Flanges offered by us are extensively demanded in the market due to the unmatched quality and unsurpassable performance. High durability, tensile strength and resistivity to adverse condition have also made the Carbon Steel Flanges ideal for industrial applications. 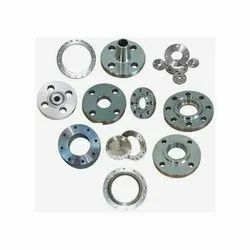 Additionally, customers are eased with the availability of the Industrial Flanges in varied sizes and dimensions as per the specifications and drawings provided. 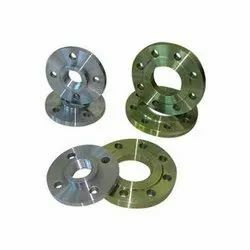 We provide Welded Flanges that are available in two forms, one is socket welding flanges and another is welding neck type flanges. Fabricated using quality forged carbon steel, our range is widely used in various industry applications. These can be customized as per the requirements of clients.